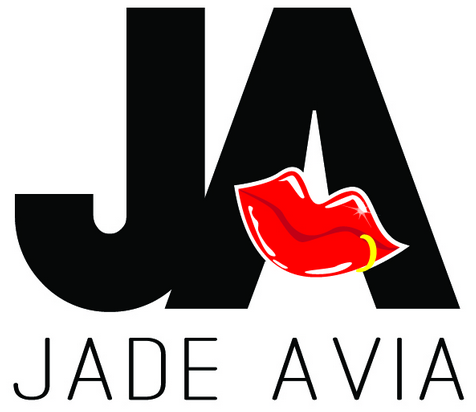 Its that time of the week again… Its Love & Hip Hop Atlanta! We have Season 3′s Episode 17 right here! Love & Hip Hop Atlanta is back again! We have Season 3′s Episode 14 right here! Love & Hip Hop Atlanta is back again! We have Season 3′s Episode 8 right here! 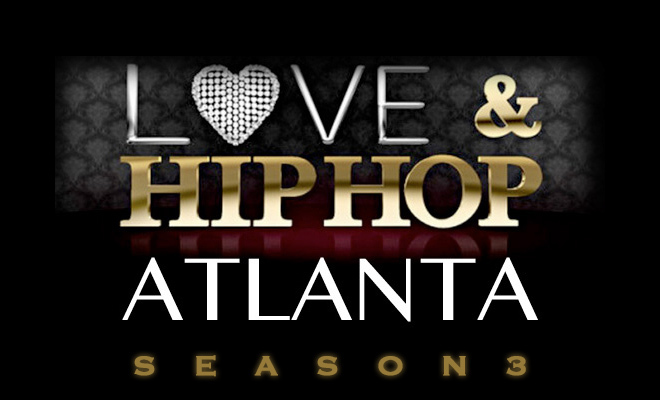 Love & Hip Hop Atlanta is back again! We have Season 3′s Episode 7 right here! Love & Hip Hop Atlanta is back again! We have Season 3′s Episode 5 right here! Love & Hip Hop Atlanta is back again! We have Season 3′s Episode 3 right here!